Workforce statistics such as one conducted by the Physician Workforce in Texas Study (PDF) found that 35 counties in Texas did not have any physicians, 80 counties had less than five physicians, 185 did not have obstetric providers, 185 lacked psychiatrists and 158 had a shortage of surgeons. 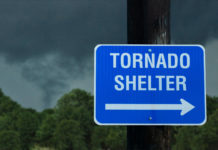 Another study by the North Texas Regional Extension Commission in 2015 also portrays a dim picture of the number of health care professionals available to take care of the health care needs in Texas. This study found that the ratio of Nurse Practitioners in the United States is 60/100,000 population compared to the Texas ration at 42/100,000. The ratio for Physician Assistants is not any better with the U.S ratio. at 42/100,000 compared to Texas average of 33/100,000. The Robert Graham Center has also published a report projecting the rate of provider utilization and available workforce in the state. According to this study, Texas will need approximately 6,260 primary care providers by 2030. 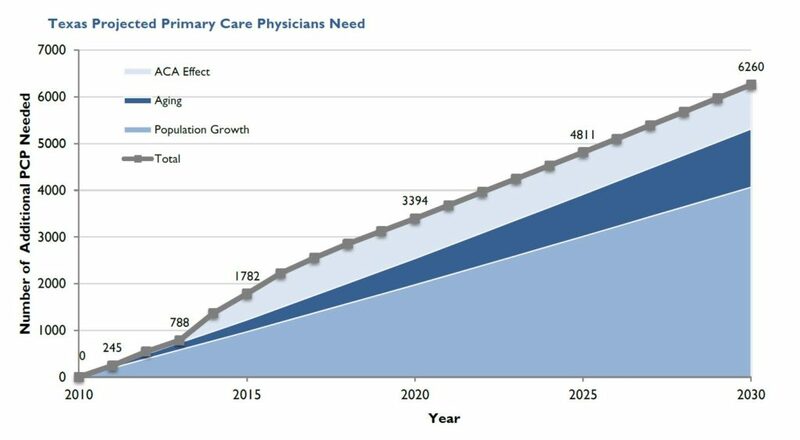 Workforce Projections 2010-2030: To maintain current rates of utilization, Texas will need an additional 6,260 primary care physicians by 2030 (Robert Graham Center, 2013). 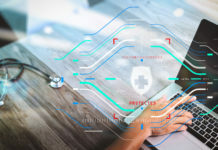 The health care provider shortage throughout the nation is a well-known fact, especially in rural communities, and new strategies and relevant solutions are required. To address this challenge, Area Health Education Centers (AHEC) across the country are implementing a new and innovative strategy beginning September 2018. With funding from the federal Health Resources & Service Administration Bureau of Health Workforce, AHECs all over America are rolling out the National AHEC Scholars Program. The National AHEC Scholars Program is for health profession students interested in augmenting their education specifically in rural and underserved communities. 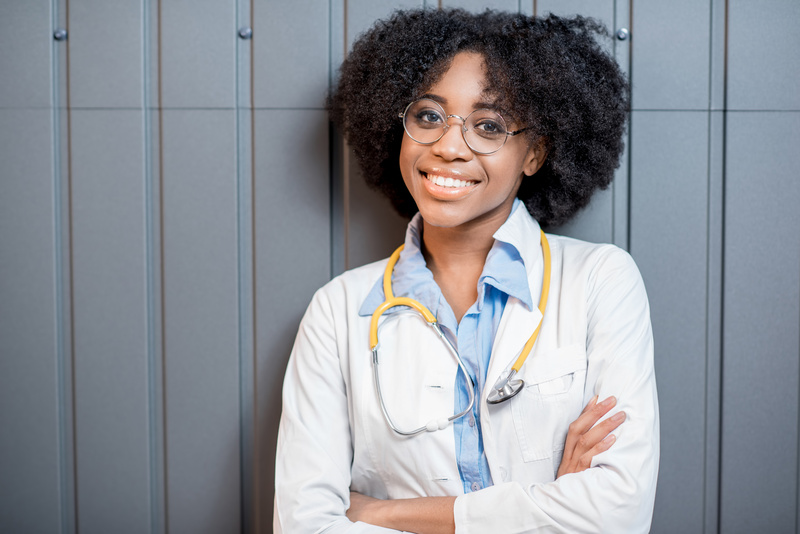 The expectation from HRSA is for AHECs to develop training activities that will prepare students to address topics beyond what is taught in the classroom, such as interprofessional skills, cultural competency, health care transformation and social determinants of health. Additionally, the program plans to garner new partnerships and strengthen existing ones so that students are placed in rural and underserved communities for rotations. The National AHEC Scholars Program will require a three year commitment from students. Two years will consist of a total of 80 hours of didactic and 80 hours of rotations in rural and/or underserved communities (40 hours for didactic and 40 hours for rotations per year). Community-based experiences are also interwoven within the curriculum. The third year will be used to track the student longitudinally post-graduation. A study conducted by West Texas AHEC found that students who are placed in rural rotations are three times more likely to practice in West Texas. Given this information, it is expected that the strategy to place these scholars in rotations in rural and underserved communities will lead them to return to that community to practice, which is one of the goals of the AHEC Scholars Program. The AHEC mission to enhance access to quality health care by recruiting students into the health career pipeline has narrowed its focus. Instead of recruiting students by providing health career presentations to large auditoriums filled with every student in a school, AHEC is moving to target the lateral end of the pipeline. 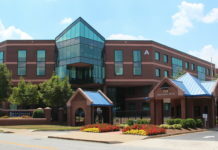 The targeted students include grades 9-12 to collegiate students interested in health careers. High school students are recruited to participate in programs such as the Youth Health Service Corps, the Scrubs Clubs and AHEC Jr. Scholars. These programs offer job shadowing opportunities and tours of different health career programs along with other activities that will lead students to decide which health careers they will pursue. Although primary care practitioners are badly needed, there are shortages in other health care professions, too. In Texas alone, as many as 550 health profession students will be recruited into the AHEC Scholars Program to pursue careers in diverse health professions, including nurse practitioners, physician assistants, occupational therapist, physical therapist, counselors, licensed vocational nurses, registered nurses, social workers and many other specialties. AHEC’s new strategy is not an immediate remedy for the nation’s health care professional shortage, but the program is expected to begin bearing fruit in as little as two or three years. Interested applicants can learn more about the program at ahecscholars.nationalahec.org. 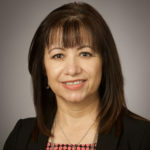 Dr. Debra Flores is Managing Director for T-CORE and West Texas AHEC at the F. Marie Hall Institute for Rural and Community Health in Lubbock, TX.